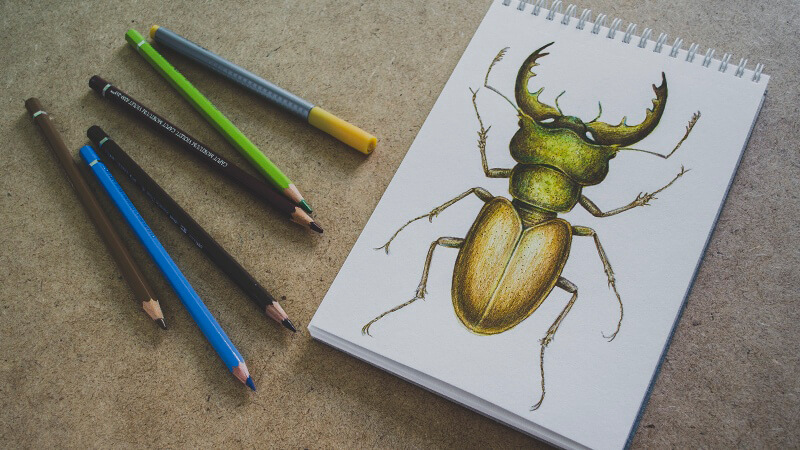 Learn how to combine watercolor, watercolor pencils and ink to draw a stag beetle in this step by step mixed media lesson. Learn how to create acrylic transfers in this free painting lesson video. Learn strategies for creating harmony in mixed media artworks in this course module from "Creative Mixed Media". Learn how to create a playful and whimsical mixed media work that incorporates a photo transfer and captures the personality of the subject. Learn how to create a collage from a challenging paper source in this course module which includes a video and an ebook. Combine found objects and assemble them to create a unique sculpture in this course module that includes a video and an ebook. Create a painting using polymer clay in this lesson that includes a video and an ebook. Create a sculpture that appears to be leaving the pages of a book in this course module that includes a video an ebook. Create three different artist trading cards each with their own unique style and combination of media. An introduction to Line and Wash video course. How to find balance between pen and ink and watercolor. 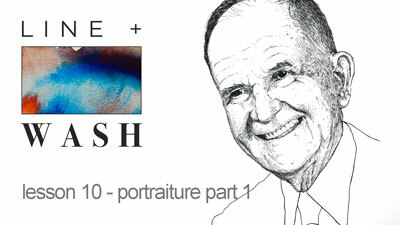 Two approaches to creating a line and wash image. Learn the intaglio printmaking process of etching in this lesson. Learn how to create linoleum relief prints (linocuts) in this lesson. Create a reduction relief print. Create a non-objective clay sculpture by carving. Learn how to create a low relief sculpture with cardboard. Learn how to create a Monotype in this lesson. 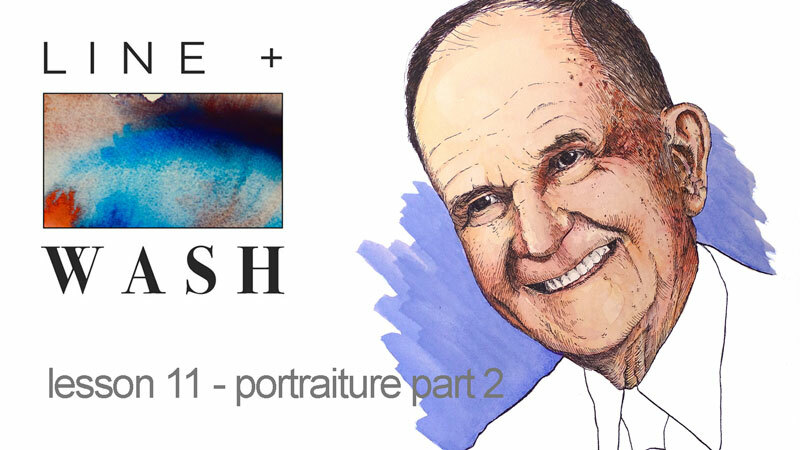 Part 2 of a series on creating a portrait with line and wash. In part 2, we complete the image with watercolor washes. Learn how to incorporate text in a mixed media work that uses acrylic paints, a photo transfer, and gouache. Two course modules from "Creative Mixed Media". Learn how to draw a realistic leaf by combining watercolor and colored pencils. Part one of a two-part series on mixing media with watercolor applications. Initial washes of color are applied. Part two of a two-part series on mixing media with watercolor applications. 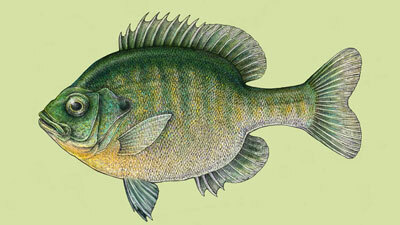 Pen and ink, pastel, and pastel pencil are applied over the watercolor painting. 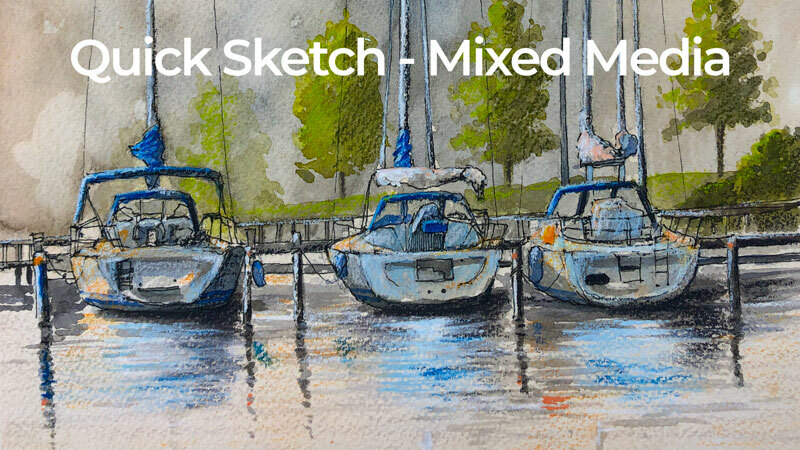 Create a quick sketch of a boat on the water in just 30 minutes - more or less. Add watercolor washes to a pen and ink drawing of a still life. Learn how to create a realistic drawing of cherries with markers and colored pencils. Learn how to combine markers and colored pencils to create a realistic still life drawing. Learn how to combine markers and colored pencils to create a realistic drawing of a glass of soda. Learn how to combine watercolor and colored pencils in this two part recorded Live Lesson.